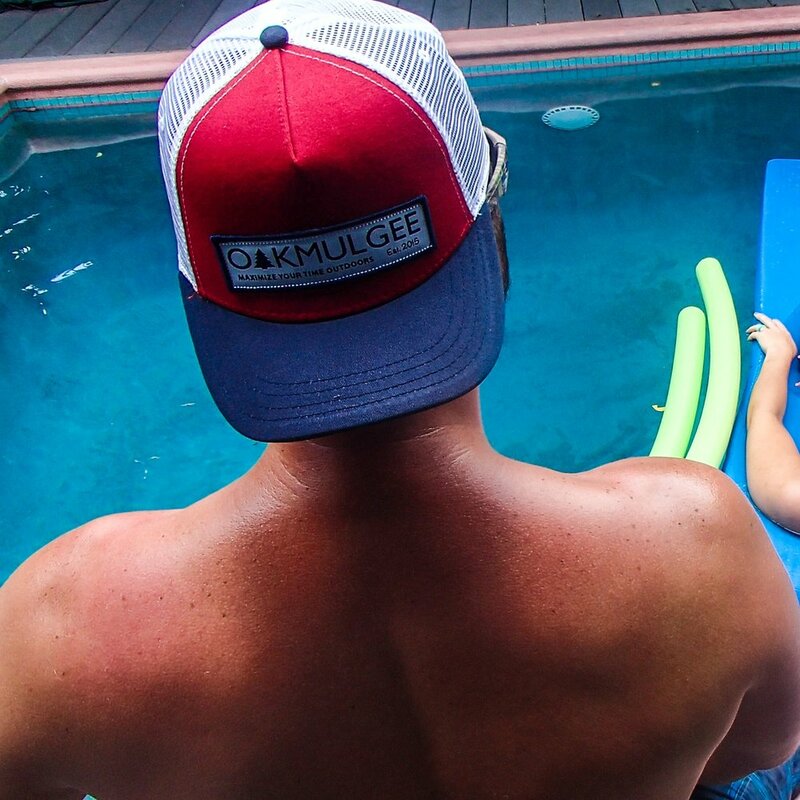 Stand out among the crowd with a Farmer Patch Trucker hat. Keep the sun out of your eyes while on your paddle board, then sport it for a night out on the town with your friends. 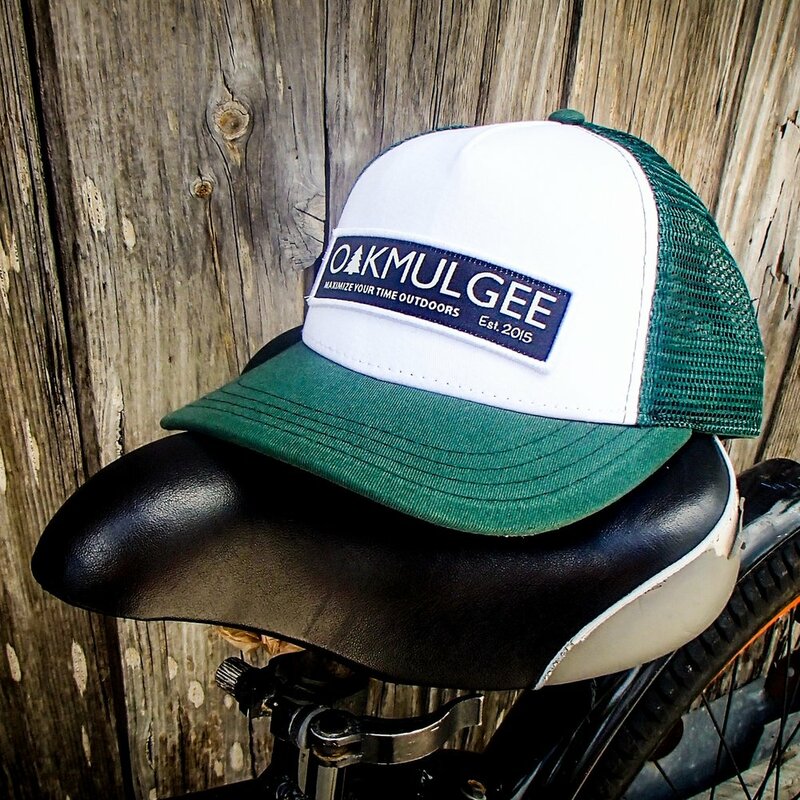 Quality construction and a great fit makes this hat truly the go anywhere do anything hat.